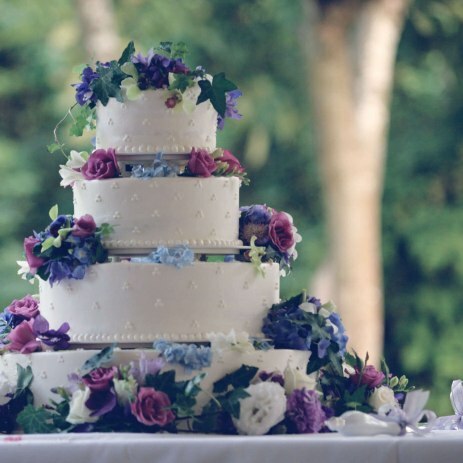 Fill out our simple form and get quotes from local wedding cake makers. A wedding without a beautiful cake is like a bird without wings; make sure your wedding doesn’t fall to the ground. An amazing wedding cake makes a stunning centrepiece to delight your guests’ eyes and their stomachs! Bespoke wedding cake suppliers will tailor their service to your every need to ensure your cake fits the occasion perfectly. For more details about wedding cake suppliers, view our suppliers below or click for a free quote. From a simple single tier to a more elaborate multi-tier and everything in between. Novelty or traditional, we're happy to bounce ideas around with you until you end up with the perfect design. We specialise in bespoke wedding cakes. Whether it is single, tiered, miniature, naked, sculpture, cupcakes or your own unique design we will make your day a memorable one. Here at Add to Event you can plan every step of your wedding all in one place. Find all of your suppliers and keep track of who you’ve contacted and arranged things with so far. It’s also a great way to find fantastic suppliers in your area that you might otherwise never have come across. So, when it comes to wedding cakes, it’s no different. Finding wedding cake ideas and the style of wedding cake you have in mind (vintage wedding cakes, Asian wedding cakes, naked wedding cakes, etc.) can be daunting, but we’re here to make that process easier. Our wedding cake makers are professionals and you just need to click into their profile to see examples of their beautiful work. The only thing you can’t do yet is try a piece! But to get in touch with your chosen wedding cake suppliers and take the first step to your dream wedding cake, simply complete a free quote request form.